Bolton, in Tolland County, is located in the northeastern portion of Connecticut. Originally part of the town of Hartford, the area was referred to as Hartford Mountains or Hanover, until incorporation in October of 1720. The northern half of Bolton was set aside in 1808 to form the town of Vernon. Quarries played a significant role in the area’s developing economy and Bolton Notch became the location of the small community of Quarryville. 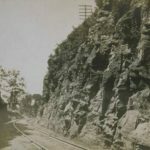 Prior to the railroad, granite was taken by oxcart to the Connecticut River where it was the shipped to major cities on the East Coast. “Colonial Carvers in Bolton’s Cemeteries.” Bolton Historical Society, 2012. Link. “Bolton - WPA Architectural Survey.” Connecticut State Library Digital Collections, 2013. Link. Alvord, Samuel. A Historical Sketch of Bolton, Connecticut: For the Bolton Bicentennial Celebration, September 4, 1920. Manchester, CT: Herald Printing Company, 1920. Link. De Pold, Hans. Bolton. Charleston, SC: Arcadia, 2011. Connecticut Historical Commission, and Robert Selig. 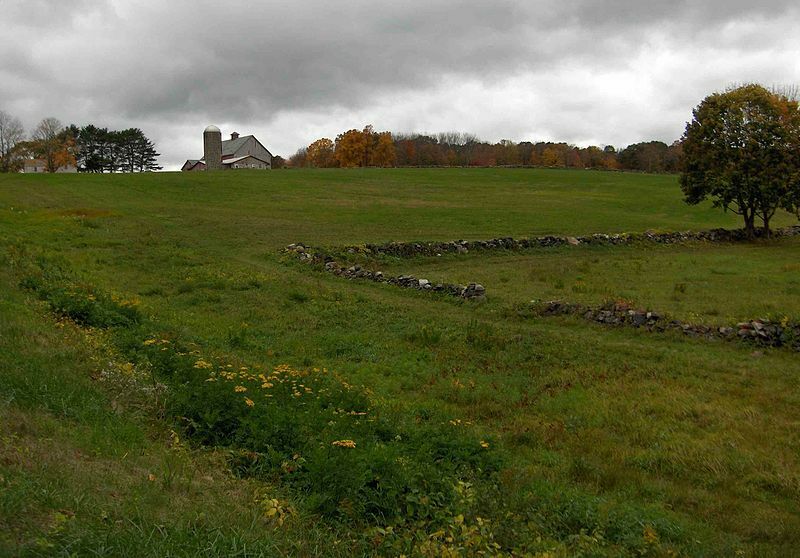 Rochambeau in Connecticut, Tracing His Journey: Historic and Architectural Survey. Hartford, CT: Connecticut Historical Commission, 1999.